Newlyweds have a lot on their plate. 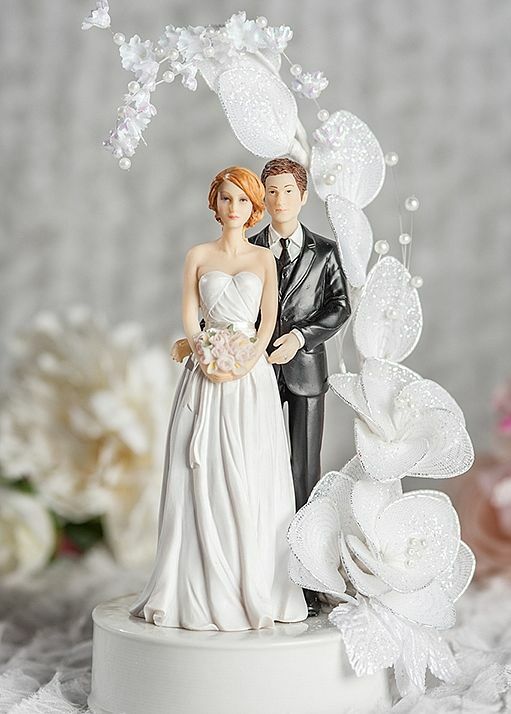 With all the pre and post wedding activities and acclimatizing to married life, it’s no wonder that estate planning is often a low priority for newlyweds. 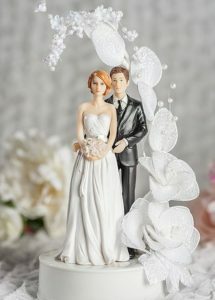 Compared to planning a wedding, getting a Will in place is a piece of cake. 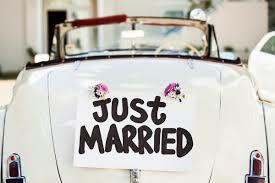 Most newlywed couples enter the marriage without an estate plan or will. Even if you do come into the marriage with a will, it is important to update that will to include your new spouse. It helps with financial planning and can help determine who should be nominated as executor and how the assets should be distributed. Also, if there will be babies in your future, or you already have kids, this is where you name the guardian. Do you want to ensure that your children or parents get a set amount? How should your assets be split up if both of you pass away? If you have assets that are very valuable- whether financial or sentimental- it is important to list the beneficiaries you want them to go to. You can also establish trusts to delay inheritance until your child reaches a certain age, and even can establish a pet trust. Lastly, when preparing your wills, it is important to also review the titling of your assets, as well as the beneficiary designations you have made on any life insurance policies and retirement accounts. Living Will documents outline your wishes if not only death is imminent, but also if you are incapacitated or in a persistent vegetative state. These types of situations are very personal and emotional. However, the emotional pay is typically far worse than spending a few hours and dollars with an attorney. A living will allows you to spare your loved ones from having to make a difficult end-of-life decision on their own. This gives your loved ones a great gift by helping them know your wishes without putting them through an enormous trial and second guessing. A power of attorney directs who will make financial or legal decisions on a person’s behalf in the event he or she is incapacitated. Therefore, should bills need paying, investments need managing or assets need to be sold, this document will allow the attorney in fact to act on your behalf. This means giving someone the ability to authorize medical procedures and treatments for you. When it comes to both power of attorney and health care directive, choosing someone you trust is very important. You are giving that person a large amount of power and responsibility. If you came into the marriage with a home or any other property titled solely in your name, you will want to ensure that your spouse is also listed on the property. For example. If a home was purchased prior to marriage together, make sure you and your spouse are legally joint owners of the property. Joint tenancy with the rights of survivorship passes the asset to your spouse should you pass away without needing to go through probate. From the moment a couple says, “I do”, their legal and financial connection takes on new meaning. You’re already sharing a life, now it’s time to share some important information to get your matrimonial journey off to a great start. Consult with one of our experienced attorneys today by scheduling an appointment at (614) 452-9724!